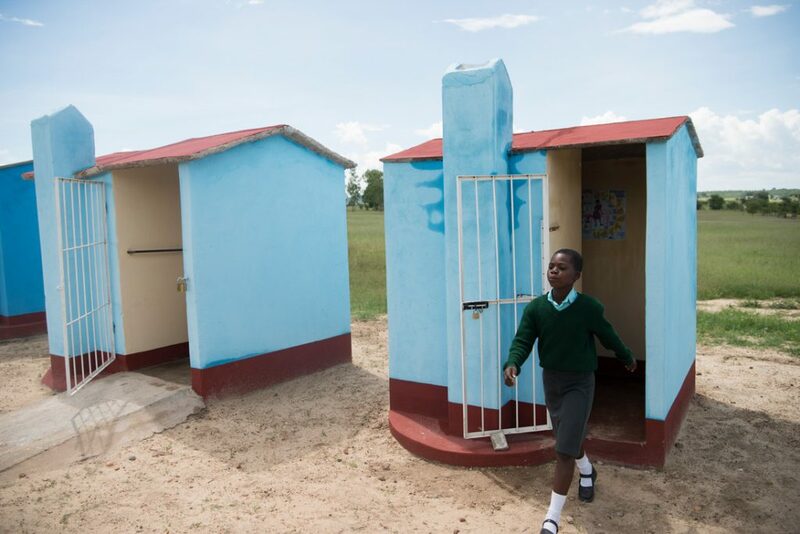 In Zimbabwe, more than 72% of people live below the national poverty line, and half of Zimbabweans in rural areas don’t have access to clean water or toilets. CARE has been working in Zimbabwe since 1992, providing thousands of people with sustainable sources of clean water, teaching modern farming techniques to improve yields of nutritious food, and delivering vital health services to areas without hospitals. We also teach families about the importance of sharing household chores between men and women. Traditional gender roles and power differences between women and men often mean women do the bulk of daily chores. Even in loving relationships, it is common for women to take on most of the responsibility. CARE has started Men’s Groups which teach men the value of chore-sharing and taking a more equal role in their relationships. Men and boys are educated about the extent to which women and girls are burdened by chores, and sharing that workload can improve their partners’ happiness, as well as increase crop yields and improve their family’s resilience during lean seasons. In Chivi District, where CARE works, up to 56% of people defecate in the open and only 21% have access to safe water. Unpredictable rainfall and risk of drought increase the risks of water scarcity. Drinking unsafe water, using inadequate toilets, and practicing poor hygiene means people are susceptible to waterborne diseases like diarrhoea, preventing them from working and earning money, and going to school. Women and girls suffer most from a lack of safe water and toilets. They spend a huge amount of time collecting water for their families. Girls often miss school because of this, or drop out when toilets are not equipped to meet their needs when they have their periods. We are working to ensure all families have clean water and toilets, and are taught about correct hygiene to stop the spread of diseases like diarrhoea. CARE is supporting communities to build and repair boreholes and clean water pumps and to construct toilets and hand washing facilities in homes and schools. To ensure the clean water pumps and toilets last into the future, CARE trains community groups, local tradespeople and local government to finance, operate and maintain them. We encourage women to take active leadership roles in these community groups and to become mechanics and toilet builders. We also work with men and boys to see how they can better help women and girls by taking on some of their workload like collecting water and supporting them to take on community leadership roles. As a result of CARE’s work since 2013, more than 53,000 people now have safe water and 40,000 have toilets to use. Less people are defecating in the open and cases of diarrhoea have dropped by 22%. There has been, on average, a 60% drop in the number of girls missing school due to their period. There are more women in leadership positions and participating in community organisations, and men are now more supportive of women. Patience, 13, lives in Gwauya village in Chivi District. Before a borehole and clean water pump was built in her village, Patience walked three hours every day to collect water for her family from a different borehole. 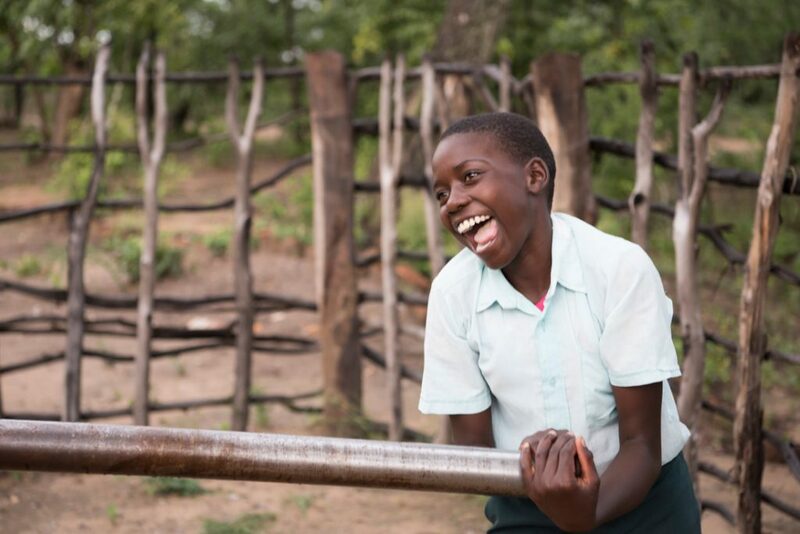 “Going to the borehole delayed me in completing my school work as well as getting to school on time,” said Patience. “In the evening, I would get home late and not have time to do my homework. “Going to the old borehole used to take one hour. It would take another hour waiting for the water, and then coming back would take an hour. “It was stressful for me. Very stressful. It wasn’t enough water. “Now the water is enough because even if I come late from school, I can still manage to collect water and come back. Even in the morning, if I go, I can still make it in time for school. We continually monitor and evaluate our projects to learn how we can continue to help communities overcome poverty in the best possible way. 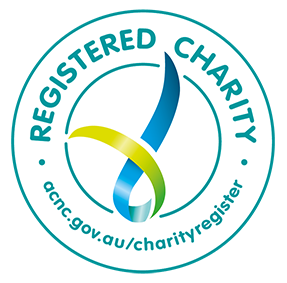 Click below for more detailed information. 2017 End of Project Report: Chivi District – Water, Sanitation and Hygiene (WASH). The on-going work we do in Zimbabwe is in partnership with these local organisations: Agricultural Extension services, Chivi District Administrator’s Office, Chivi Rural District Council, District Development Fund, Ministry of Gender and Community Dev, Ministry Of Health and Child Care, and Ministry of Youth.